ONLY 57.9 HOURS! Excellent,Excellent condition! 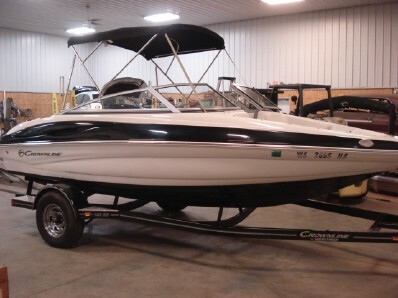 $21,995.00 I want to know more about this boat.